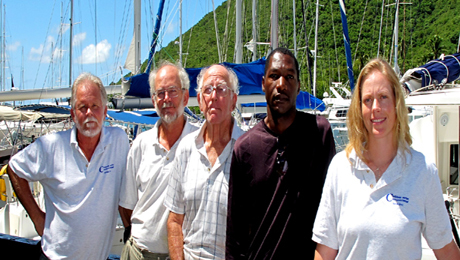 Canter de Jager is an Accredited Master Marine Surveyor #12505D - by the U.S. Surveyors Association; and an ABYC Member #112946; and can perform local non-conventional pleasure craft surveys and assessments, SCV and SSCC code surveys. With over 20 years experience in the industry... makes him an extremely good contact for any surveying needs or professional advice within the 'marine market'. 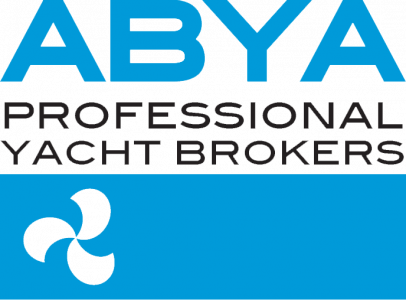 Having been established in Antigua for over 40 years, Small Ship Consultants have Nik Bohachevsky looking after all aspects of Marine Surveying. Nik came very positively recommended again last season, for his helpful and professional services.